When all was said and done, there were some GREAT nominees, finalists and eventual winners from across the industry. 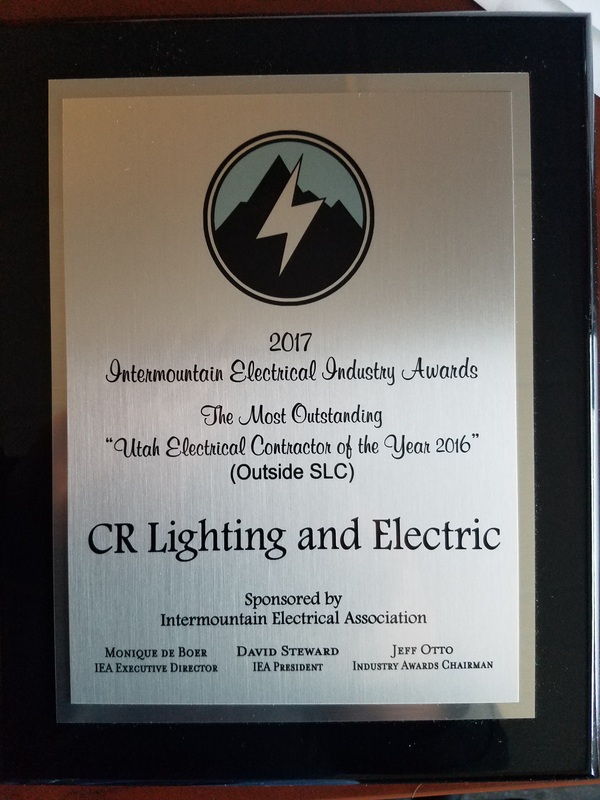 CR Lighting & Electric walked away with the TOP award in our category; an award for ALL employees: “Outstanding Electrical Contractor of the Year, 2017”. 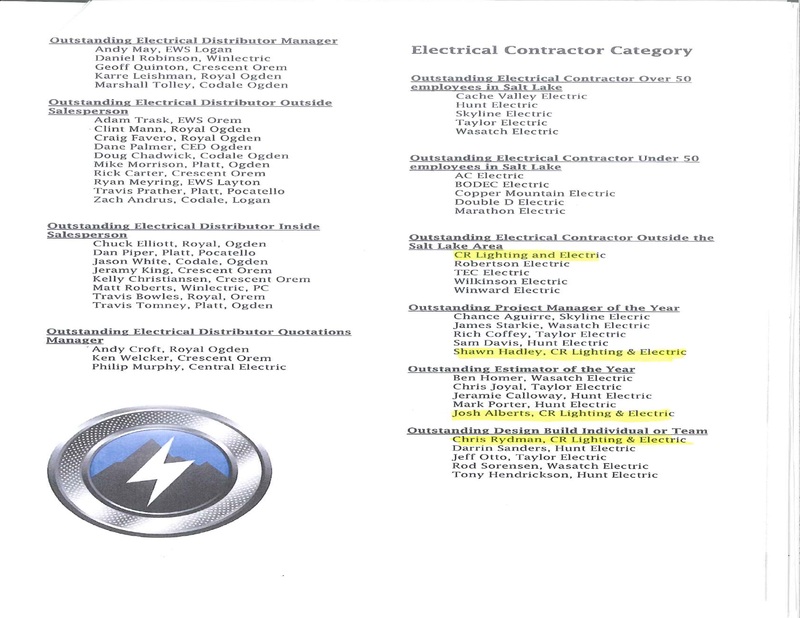 This is thanks to the hard work and dedication of each employee. A huge Thank You to our great industry partners who also make it easy to look good! When we’re not hard at work, sometimes we can be found at play. Recently CR Lighting & Electric, Inc. formed a team to play at the Quantum Lighting Softball Tournament. As the saying goes: “ya win some, ya lose some.” And we did. 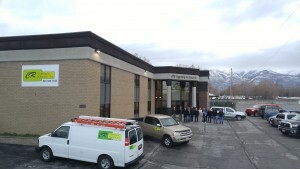 After a long wait, CR Lighting & Electric, Inc. has finally moved into our new building!